Happy Young Teen Girl Jumping Up Against A Background Of A Blooming Spring Tulip Field. Joy, Youth, Happiness, Spring, Flowering Concept. Happy Blooming Young Girl Teenager. Lizenzfreie Fotos, Bilder Und Stock Fotografie. Image 99996170. 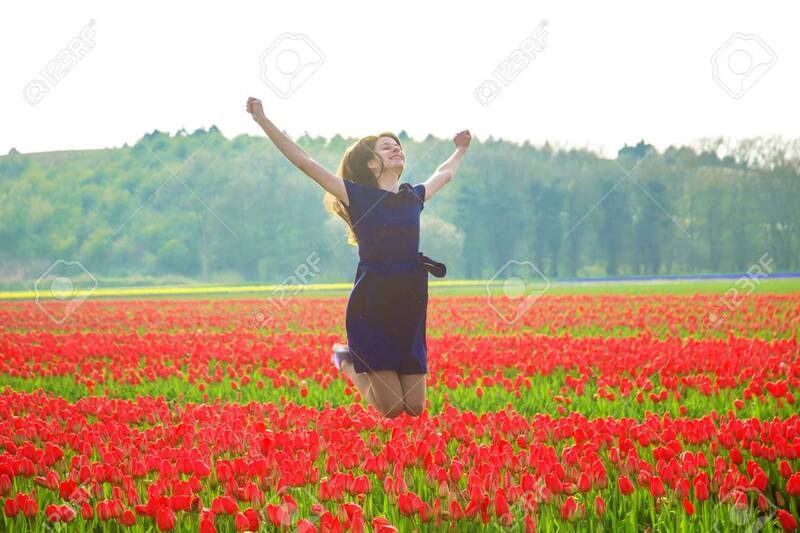 Standard-Bild - Happy young teen girl jumping up against a background of a blooming spring tulip field. Joy, youth, happiness, spring, flowering concept. Happy blooming young girl teenager. Happy young teen girl jumping up against a background of a blooming spring tulip field. Joy, youth, happiness, spring, flowering concept. Happy blooming young girl teenager.